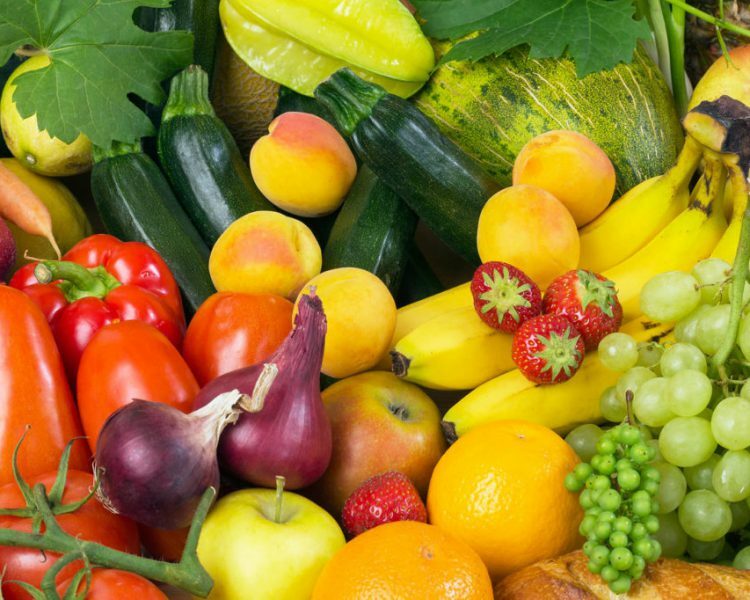 ‘Be Food Smart’ is a national campaign that encourages parents to take control of their children’s diet by making healthier food and drink choices. Without realising it, we are all eating too much sugar, saturated fat and salt. Over time this can lead to harmful changes on the inside and increases the risk of serious diseases in the future. Childhood obesity is a growing issue with figures showing that in England, more than 1 in 4 children aged 4-5 years and more than 1 in 3 children aged 10-11 years are overweight or obese. 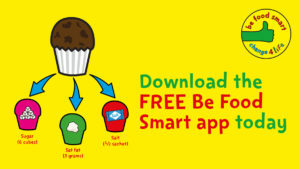 The free app, which supports the campaign, works by scanningthe barcode of products, revealing the total sugar, saturated fat and salt inside and providing hints and tips for adults plus fun food detectives activities for kids. The app is available from the iTunes store or Google Play.